The new No Deposit Bonus $500 from InstaForex is an exciting opportunity to start Forex trading. This is your way to the largest and most liquid market which has become the main source of stable income for many traders around the globe. 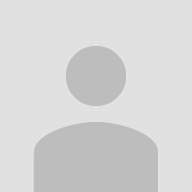 Get $500 STARTUP Bonus and Start trading without any investments and risks right now. Don’t waste time and take advantage of our unique offer before it’s over. 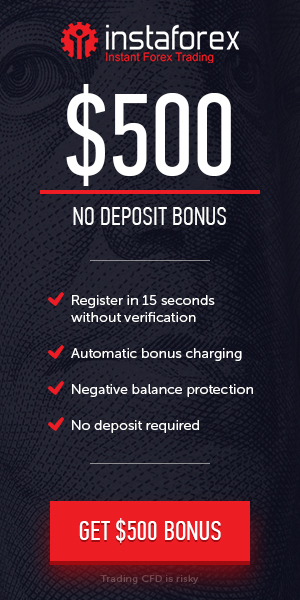 Bonus Offer : $500 No Deposit Bonus. Withdrawal : The bonus funds are not available for withdrawal; however, profits gained from trading the bonus funds can be withdrawn if all requirements stated in this Agreement are met. The Client agrees that the Company reserves the right to fix and/or reduce profits available for withdrawal in an amount equal to 10% of the InstaForex StartUp Bonus. Trading is suspended at the time of this restriction. After any withdrawal from the account, profits gained with the InstaForex StartUp Bonus are canceled in the amount equal to the withdrawal amount.